3.9 out of 5 based on 124 bloggers and 21 commenters. 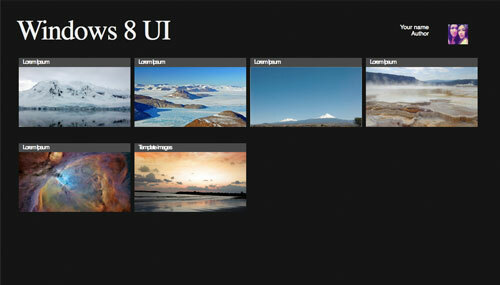 Windows 8 UI is a free blogger template with 1 column, responsive design, gallery-styled, an exclusive design for Blogger and posts thumbnails. Excellent template for blogs about to write a diary, photography or software. im proud, because my template showed in Btemplates..
congrats. it’s a very nice template. is it possible to include in a previous or newer post link at the main screen ? Great template, thanks for sharing. Awesome work! nice template,, thank you very much. I like your new blog template. I want it. How I can add “next page” below? anyone plz help me how to change my blogger template ? nice template for windows review site! how to edit font title of the post, and extra spaces ?